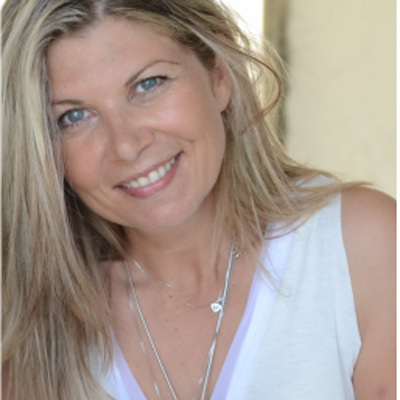 Marea is a Life, Relationship & Leadership Coach with a Master in Strategic Intervention. She studied at the Athens University of Economics & Business and continued with postgraduate studies in the UK in Corporate and Political Communication. For 15 years Marea worked in multinational companies such as Spot JWT Athens, BOLD / Ogilvy & Mather, Rolls-Royce and Coca-Cola in the field of Corporate Communications. In that period of her life she travelled extensively and had the opportunity to meet people from different cultures, religions, customs and languages while she had the opportunity to be trained by international gurus of Communication.At that point, she realized that the great professional success and recognition does not necessarily guarantee you true happiness in life, so she set off to another great ‘journey’, which led her into becoming a Certified Strategic Intervention Coach by the master Coach Tony Robbins (the Harvard Business Review featured him as one of the 200 Business Gurus internationally, while Nelson Mandela, Bill Clinton, the Princess Diana, Michael Gorbachev, actors Hollywood and groups such as the NBA collaborated with him), the Harvard Professor of Psychiatry Mark Peysha and the world-leading Psychotherapist Cloe Madanes.Today Marea enjoys the joy and balance in her life on a personal and professional level and works daily towards the same direction with individuals as well as corporate teams and leaders. Marea, as a Leadership Coach, is a public speaker and is frequently invited as a guest on selected TV programs and Radio.